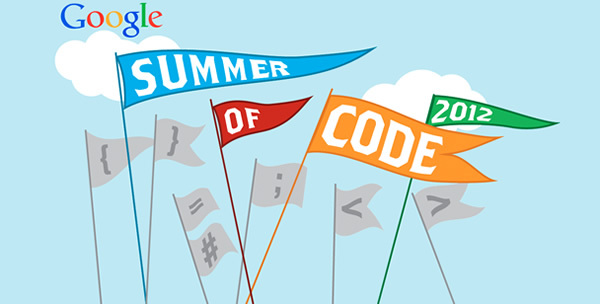 This year the italian wireless community Ninux.org has been accepted as a mentoring organization for the Google Summer of Code 2012 program. I'm very happy and proud to have worked to make this happen! This year I will apply as a mentor to guide students in developing open source code, I'm looking forward to it and I'm very excited, thanks to Google, Ninux and Freifunk for this opportunity!